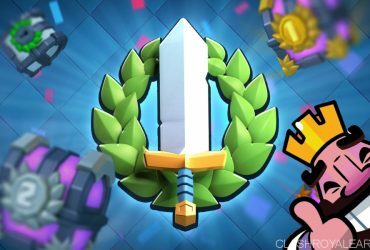 Barbarian Barrel Draft Challenge Tips That Help You Win! First, think about it like a poorman’s The Log. It has moderate damage and radius. 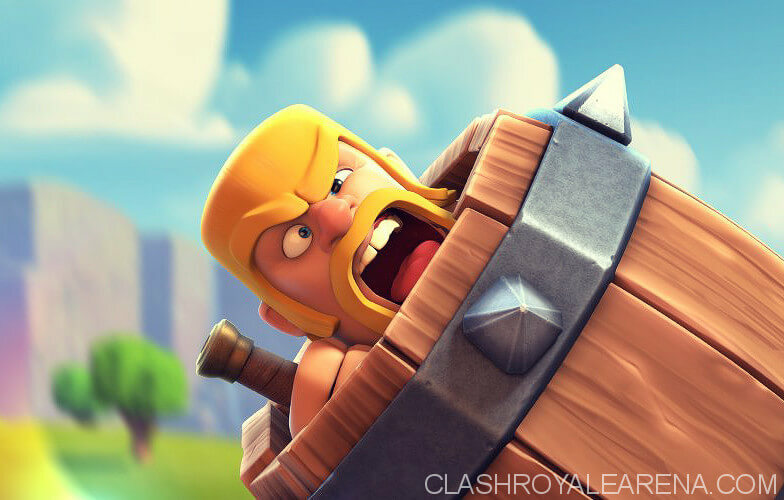 It can push back almost all ground units (except Battle Ram, charging Princes or heavy units like the Giant and P.E.K.K.A). After rolling, it release a Barbarian. ZERO delay! There are situations when you make pushes and want to protect it against swarms. Use Barbarian Barrel. You will have a Barbarian to strengthen your pushes afterwards. Barbarian Barrel is very good vs Magic Archer when you don’t have any other counter in the rotation. 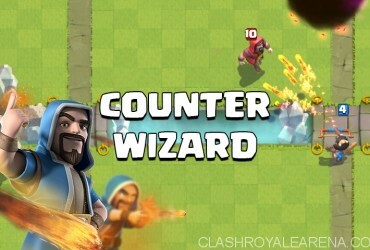 It is also counter glass cannons (Witch, Musketeer etc) extremely well, thus making it a great counter to beatdown pushes. Use it like the Log, more than anything, it can counter Goblin Barrels, Skeletons, Goblins and Princesses very well. Don’t deploy directly against the tower, a single Barbarian doesn’t last very long and is very easy to counter for cheap. Last but not least, It is a great counter to Hut placed at the middle. Think about all of the cases above while picking cards. 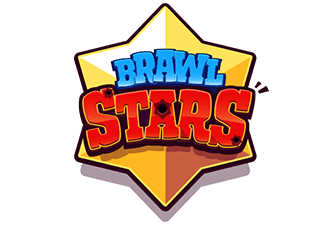 Supercell made a really good introducing video for the card. Take a look and you can see all of the noteworthy interactions. The first entry is free. Next one costs 100 Gems each. 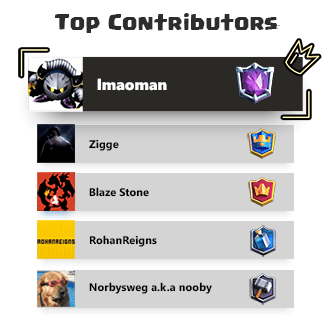 This is a Draft Challenge. Pick 4 cards and receive 4 from your opponent. Unlock the Barbarian Barrel at 12 wins. How to Win Huge Tourneys – Finding, Tourney Layout and Other Tips!